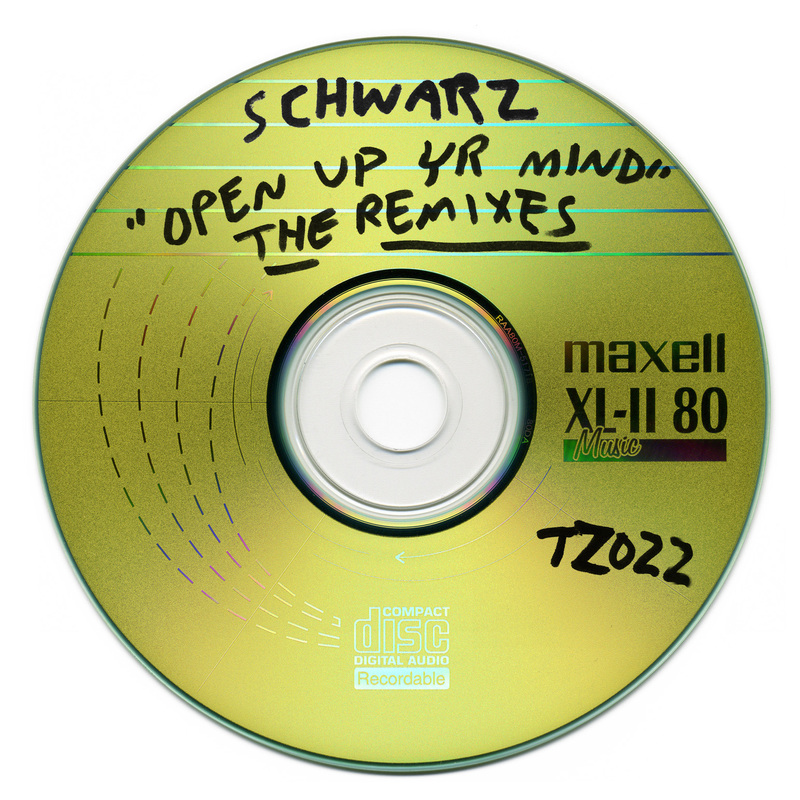 REMIX PACK FROM THE ULTIMATE MOTIVATIONAL CLUB SPEAKER... SCHWARZ. FEATURING MEMPHIS RAP LEGEND LA CHAT, TT THE ARTIST, 333 BOYZ, MIKE G, DJ GEORGE COSTANZA AND BYRELL THE GREAT. MAXED OUT MODERN AMERICAN DANCE MUSIC. COVER BY JACOB CIOCCI.